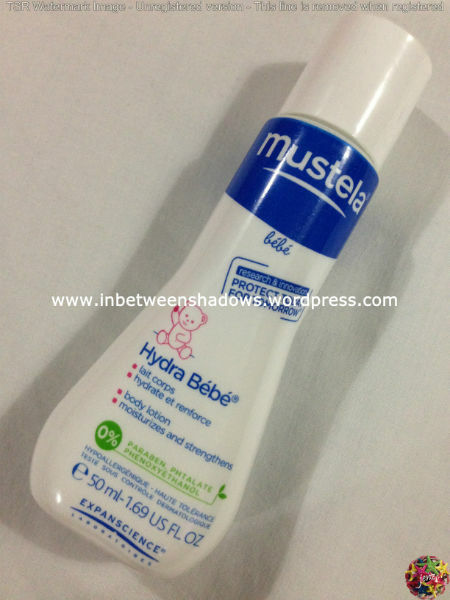 The 4th Mustela product that I’ll be testing is the Mustela Hydra Bébé Body Lotion. 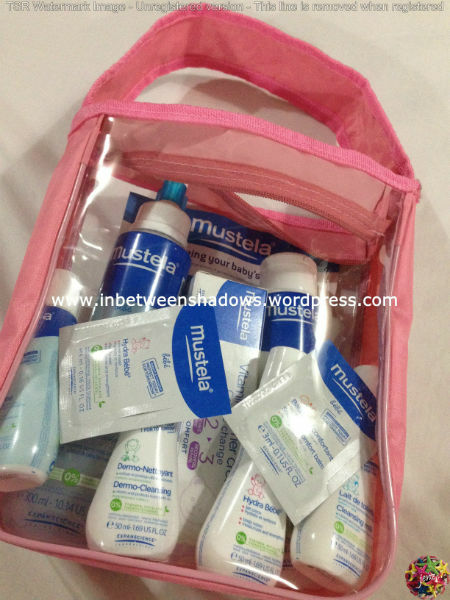 This is another travel-size product that you can get when you purchase one of Mustela’s discounted sets, “My First Mustela” Set. The Mustela Hydra Bébé Body Lotion is designed for the daily care of your baby’s skin. 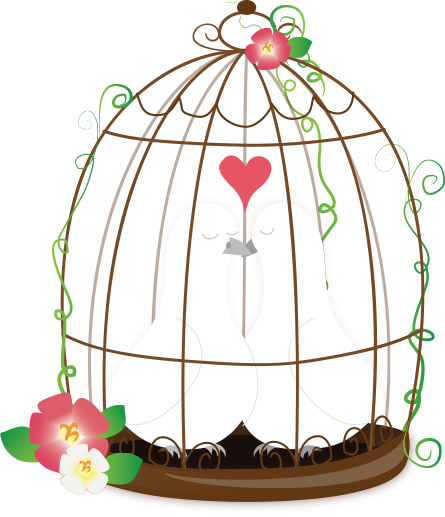 The principal ingredients of natural origin used in this product are Avocado Perseose, Jojoba Oil, Vitamin F, and Shea Butter. The Body Lotion instantly hydrates the skin with lasting effects and it also leaves the skin feeling supple, silky and gorgeously soft. 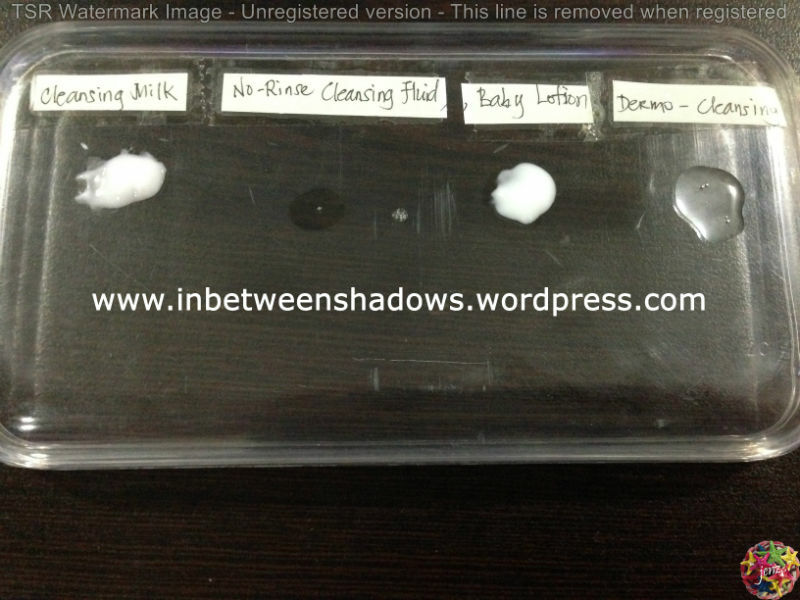 Its light and non-greasy texture allows it to be quickly absorbed by the skin. The Hydra Bébé Body Lotion may be applied morning and night to the body after washing. 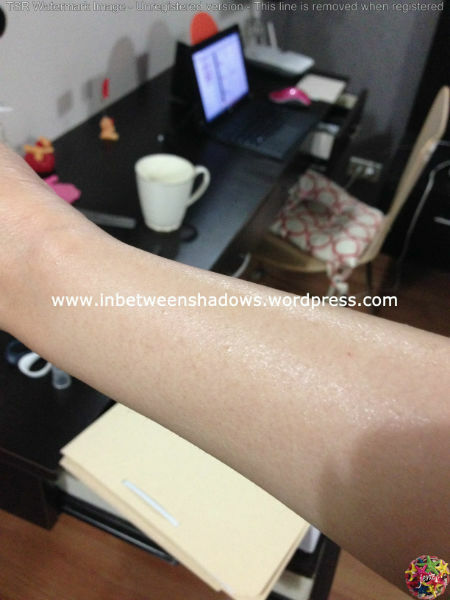 I tried applying a small amount of it on my left arm just so I could test the product and let me tell you… I was really impressed with how soft my skin felt afterwards. It kept my skin hydrated for hours and made it smell so good. I remember applying the lotion around 1AM and I don’t remember how many times I sniffed my arm from the time of application until 7PM but I’m sure it was a lot. Lol! The scent that Mustela used on their products reminded me of babies’ scent. Both can be very addicting! It will be very hard to not keep sniffing. Haha! The Mustela Hydra Bébé Body Lotion comes in 300ml and 500ml pump dispenser. To give you an idea, the 300ml Body Lotion is priced at Php790 however, if you buy 3 pieces of this product, instead of paying Php790 per piece, you will only have to pay Php634 each. This offer is good until supplies last so better hurry.